Drivers under the age of 21 are subject to additional penalties when faced with the charge of Driving Under the Influence. Most notably, the Zero Tolerance laws enacted by the State legislature provide that minors face a zero tolerance suspension of 3 months if there is chemical testing in excess of .00 and a suspension of six months for a refusal to submit to testing. Additionally, for a subsequent offense under the age of 21, those penalties increase to a one year suspension for a sample with a reading greater than .00 and two years for a refusal to submit to testing. It is important to note that the zero tolerance suspension is in addition to and not in lieu of any other penalties imposed by a DUI charge including the Statutory Summary Suspension and potential revocation of driving privileges. As an example, a person over the age of 21 who is subject to a DUI traffic stop and submits a breathalyzer sample of .03 would have the presumption of lack of intoxication and not be subject to any suspension and absent any other evidence of impairment from any other substance would likely not be charged with DUI. However, the same person under the age of 21 although not subject to statutory summary suspension or charged with DUI would still be subject to a 3 month suspension of their license due to the zero tolerance laws. Second violation: A two-year suspension of your driving privileges for the refusal or failure to complete a BAC test. Additionally, full driving privileges will not be restored until all applicable reinstatement fees are paid to the secretary of state’s office. Any person who is under the age of 21 may be charged with DUI similar to those over the age of 21 if they have a BAC of 0.08 percent or higher. They may also be charged if their BAC is higher than 0.05 and there is additional evidence that could prove impairment. They could also be charged if there are any drugs in their system, including prescription medications that have an impairing effect. Regarding the restricted driving permit or RDP, an offender is not eligible for the restricted driving permit that allows driving if a hardship can be shown until the first-year of the two-year license revocation period. Therefore, if you need to drive to get to work, you may be unable to obtain driving relief for a full year. In regards to the ignition interlock device or BAIID, an offender under the age of 18 is ineligible for a breath alcohol ignition interlock device and will have to undergo remedial education and retesting just to reinstate driving privileges. As to counseling, a minor may be ordered to participate in the Youthful Intoxicated Driver’s Visitation Program. The offender may be sent on a supervised visit to a location where the results of alcoholism or DUI crashes may be viewed. In addition to these special penalties for an underage DUI, a person who is convicted of a DUI will also face the standard DUI penalties for those over 21. 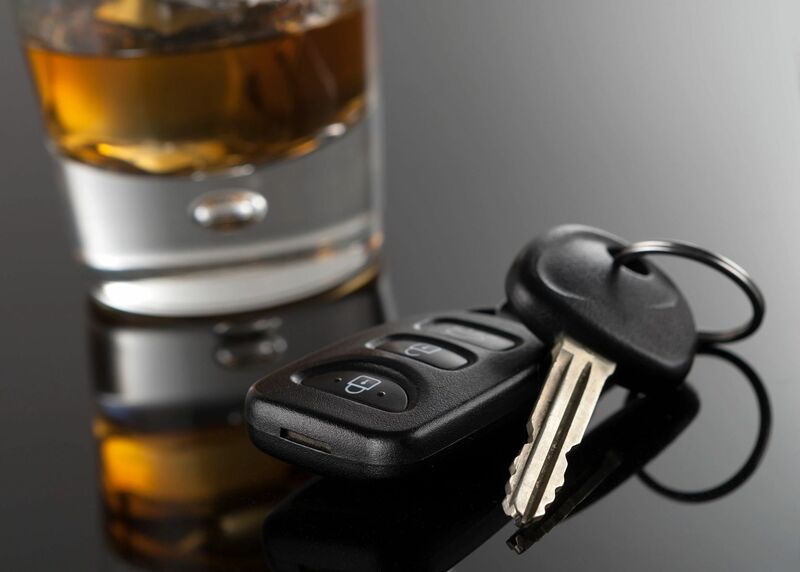 Special attention must be given to persons under 21 facing DUI charges and it is advisable to speak with an experienced DUI Defense Attorney before going to court. The attorneys in our office are well versed in these matters and can provide skilled representation to these and all other types of traffic and alcohol related matters. Call our office to schedule a free consultation to speak with an experience DUI Lawyer in Rockford.